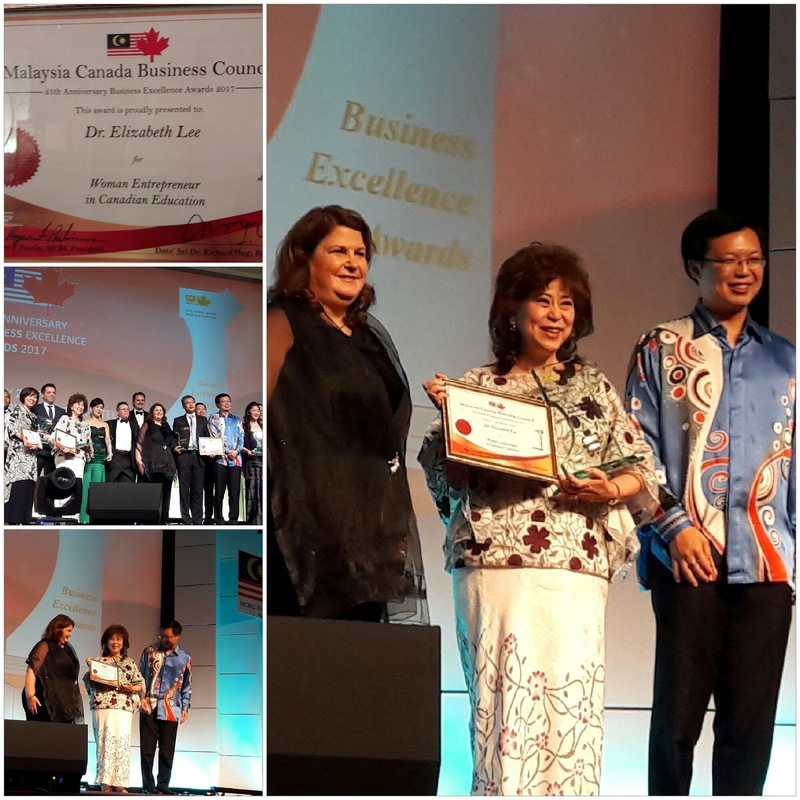 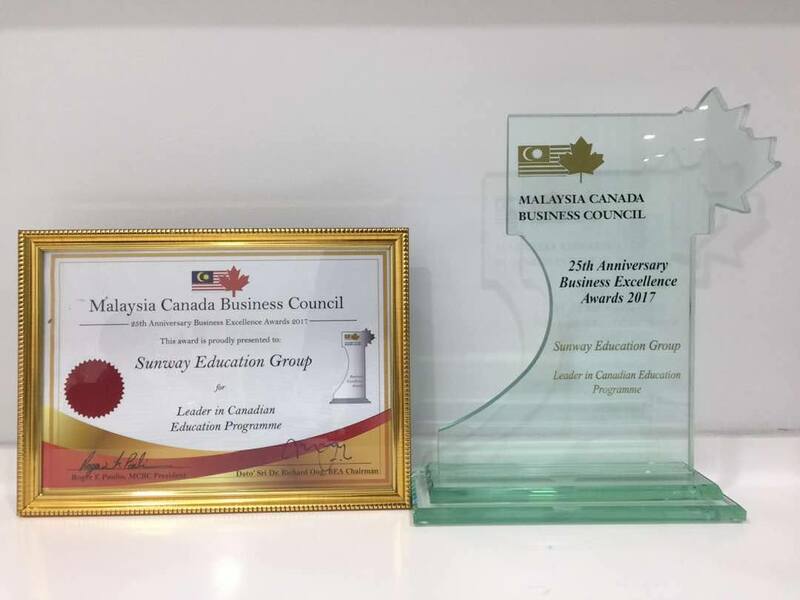 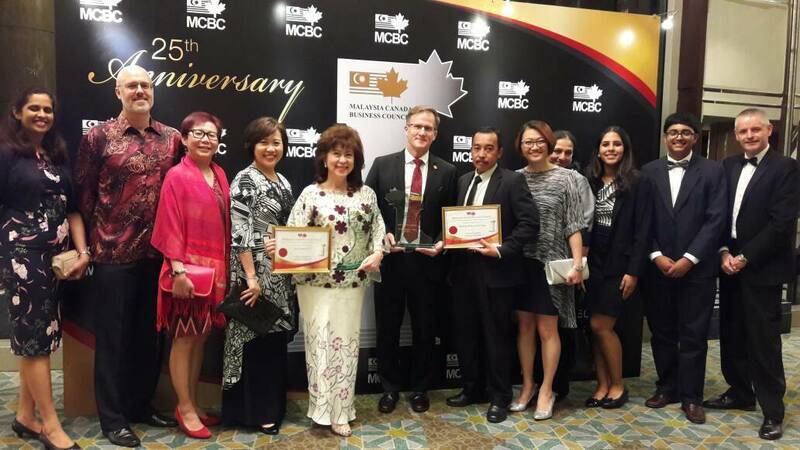 In the same award ceremony, Sunway Education Group was awarded the “Leader in Canadian Education” award by the Malaysian Canadian Business Council (MCBC). 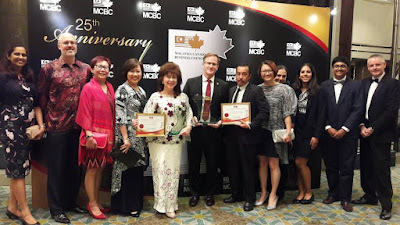 it is nice to see Dr. Elizabeth Lee in (MCBC) program , that day Dr Elizabeth Lee Awarded 'Woman Entrepreneur in Canadian Education. Malaysian Canadian Business Councl done a great job by Awarded Woman Entrepreneur in Canadian professional essay writing.